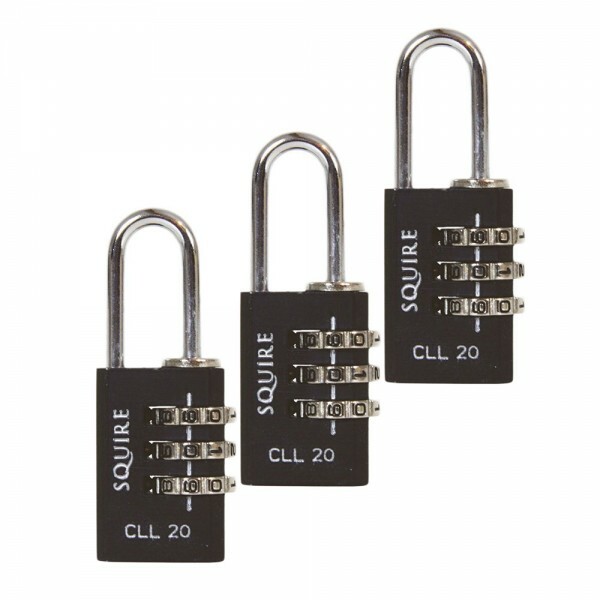 These good looking padlocks have die cast lock bodies with solid steel shackles. They are easy to recode. Available in standard shackle only, in 3 different body sizes 20mm, 30mm and 40mm. Recommended for Luggage, lockers, toolboxes and cupboards.